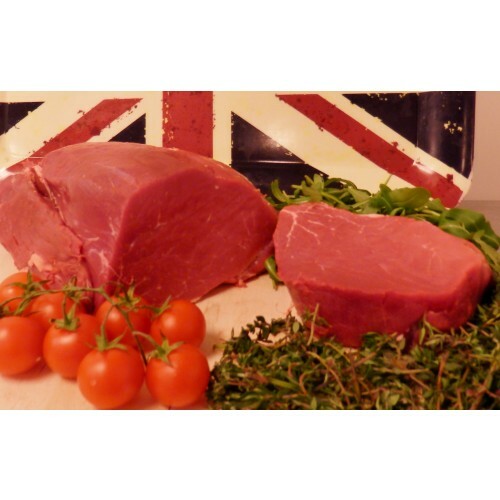 The most Tender Steak, matured on the bone and cut and trimmed to an 8oz steak. Bought from 20 mile radius of our shops. If you require tracibility, send us an e-mail, and we will tell you the exact farm it has come from.